At Caribou Valley there are many other outdoor activities you can take advantage of, whether it be hiking, fishing or animal watching. The scenery in the reserve is breath taking and peaceful. 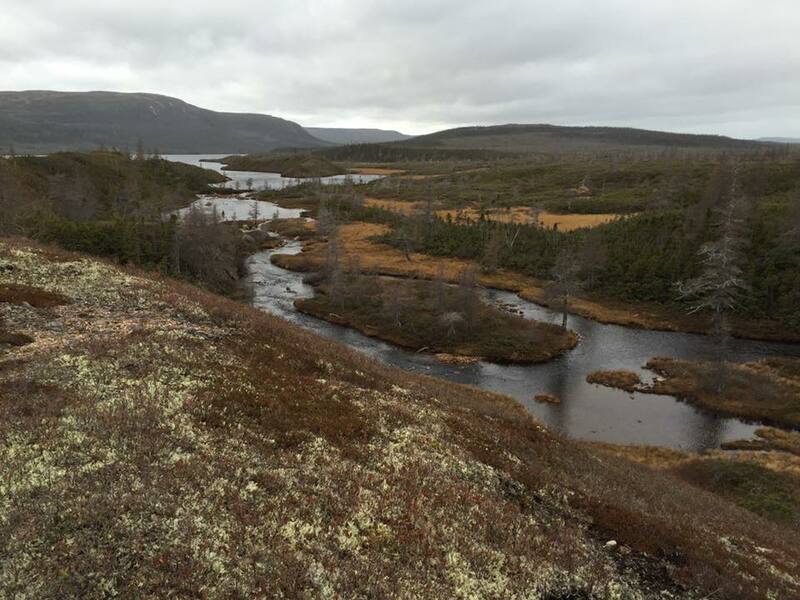 You can bring the family and hike Bear Mountain and while on the hike you can expect to see lots of game from majestic moose, unique woodland caribou, huge black bears, the American bald eagle and maybe even spot the endangered Pine Marten. Caribou Valley is one of the few places left in the world that have not been disturbed by man and can still be viewed in its natural state. Everyone who’s seen this spot knows how unique it is! Untouched. Untamed. Unbelievable! Contact us today to book your hunting trip. Email, Phone or contact us via form below.